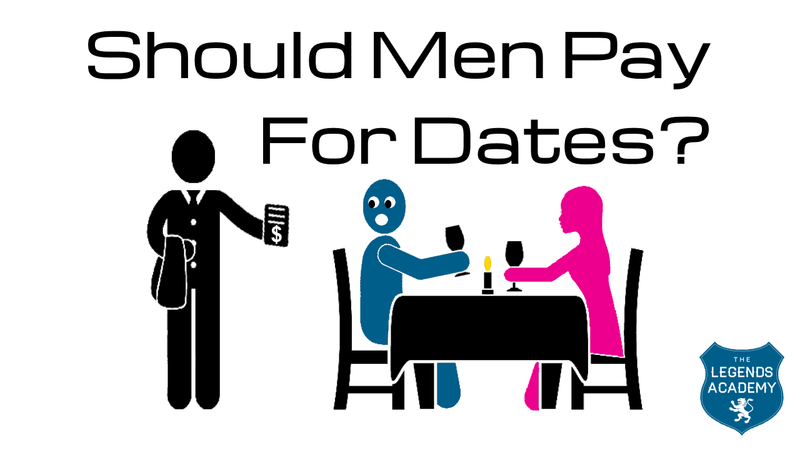 Should Guys Pay for Dates? Should guys pay for dates or should women have to pay their fair share too? Maybe you’re sick of spending lots of money on expensive dates? Are you worried that women sometimes take advantage of you for your generous nature? 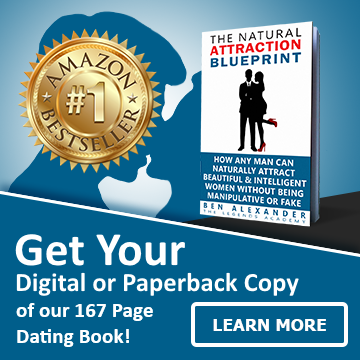 Most men don’t realise that always paying for dates can actually REDUCE a woman’s attraction to you! Additionally, if you have extremely lavish first dates, it can put too much pressure on a woman making her less likely to show up or have a good time. Usually when the man catches on and realises what’s happening, these women will realise their free ride is over and ditch the man and move on to their next victim. Some of these women are even doing this to multiple men all at the same time. The best way to avoid the above scenario is to indicate to women early on that you aren’t the type of guy who can’t be easily taken advantage of. Then any women looking to take advantage of you will look for an easier target. Set the Boundaries at the Start! The rules and boundaries for your interactions with a girl are set in your very first meetings. Because of this it’s important to make sure you consciously set the rules the right way at the beginning to avoid facing problems later on. For example, if you start by paying for everything on your first few dates, the girl will begin to expect that you will pay for everything on your future dates too. However, if you let her know early on that she’s expected to pay her share too, she will make sure she does. I’m about to reveal to you my best technique for letting women know you can’t be taken advantage of, while at the same time making sure they know you’re happy to pay your fair share and that you’re not cheap! On a first date I like to go for a coffee or drink. Something inexpensive and relaxed. Lots of men and women worry about “Who’s going to pay” so this is how I recommend taking care of it.